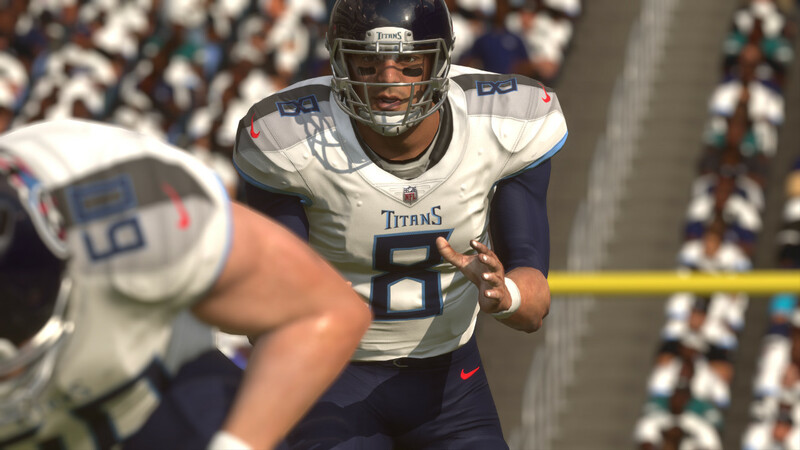 The roster update for Madden NFL 19 featuring ratings changes based on regular season performance through four weeks has gone live to download all systems. Khalil Mack is the first player to rise to 99 Overall this year after beginning the season at 95. Meanwhile Patrick Mahomes continues his meteoric rise having gone from 79 to now 87. Other notables on the move this week include Aaron Rodgers (-1 to 97), Todd Gurley (+1 to 94), Ezekiel Elliott (+1 to 92), Tyrann Mathieu (-2 to 91), Myles Garrett (+1 to 90), Matt Ryan (+1 to 90), Xavier Rhodes (-2 to 90), Adam Thielen (+1 to 89), Marshawn Lynch (+2 to 87), Jared Cook (+1 to 87), Jarvis Landry (-2 to 86), Jared Goff (+2 to 85), Byron Jones (+2 to 85), Marcus Mariota (+1 to 80), and Mitchell Trubisky (+1 to 77).